Russian Aerospace Forces Commander Viktor Bondarev has confirmed that the new Tu-160M2 strategic bomber would take to the skies in March 2018. Military analyst Viktor Tuchkov says that with an estimated combat effectiveness two and a half times greater than its predecessor, the Tu-160M2 is more advanced than anything the US has in its arsenal. 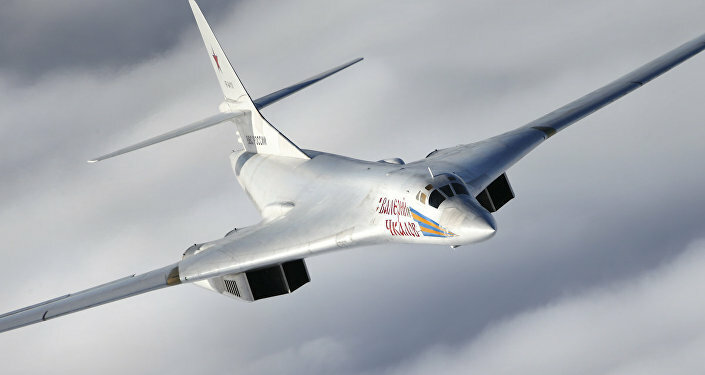 In an interview with Krasnaya Zvezda ('Red Star'), the official newspaper of the Russian Ministry of Defense earlier this week, Col. Gen. Bondarev said that the first Tu-160M2 would take off for state trials in the spring, adding that the air force expects to receive about three-four planes per year in the years thereafter. In addition to the deep modernization of the 16 Tu-160 Beliy Lebed ('White Swan') bombers already in service with the Russian Aerospace Forces, the Russian defense industry will also incorporate the improvements of the Tu-160M2 in the production of new Tu-160s. Russian President Vladimir Putin signed a decree to restart production of the Tu-160 at the Tupolev Aircraft Factory in Kazan earlier this year. The company has also been instructed to begin work on the PAK-DA, the next generation Russian strategic bomber. Commenting on Bondarev's remarks, independent military analyst and Svobodnaya Pressa contributor Vladimir Tuchkov wrote that the discussion of flight testing beginning next spring, a year earlier than originally planned, seems to indicate that the time frame for the Tu-160M2's delivery to the military has been dramatically shortened. "On this basis, it can be assumed that Tupolev, in addressing two main tasks – the deep modernization of the Tu-160, and the development of the PAK-DA, may have focused on the [Tu-160] bird in hand, while the [PAK-DA] pot of gold at the end of the rainbow can wait," Tuchkov explained. "Of course, the Tu-160M2 is not simply a bird, but an eagle – leagues ahead of all other strategic bombers in the world," the analyst wrote. 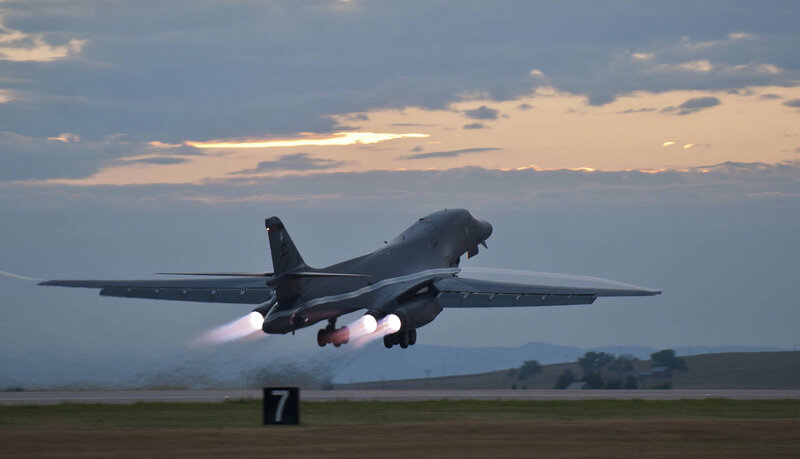 This includes both the American B-2 Spirit and the B-1B Lancer. According to Tuchkov, "even the base model of the Tu-160 outperforms the US planes. It's true that the B-2 is a stealth aircraft. However, the Tu-160 has little reason to hide: its missiles can fly at distances up to 5,500 km, meaning the plane has no need to approach the enemy's air defenses." The base Tu-160 also has a better maximum take-off weight (275,000 kg vs. 216,365 kg and 171,000 kg), higher maximum engine thrust (4x25,000 kgF vs. 4x14,000 KgF and 4x7,000 KgF), higher maximum speed (2,230 km/h vs. 1,328 km/h and 1,010 km/h), higher range without refueling (14,000 km vs. 12,000 km and 11,100 km), higher maximum flight altitude (21,000 m vs. 18,200 m and 15,240 m), and higher operational payload (45 tons vs. 34 tons and 27 tons) than both the B-1 and B2. Accordingly, the analyst noted that it's only logical that US military observers are taking the potential threat posed by the Tu-160 very seriously. Last year, National Interest contributor Dave Majumdar wrote that the main advantage of the Tu-160 next to its US counterparts comes down to its "combination of blistering speed and nuclear-tipped cruise missiles to deliver its doomsday payload." "Admittedly, the avionics of the original White Swan, which made its debut flight in 1981, are no longer young, and demand modernization," Tuchkov noted. This task is already being resolved with the Tu-160M1, a plane already being delivered to the military through the upgrade of its instrumentation. Repair and modernization work is taking place at the Gorbunov Aviation Factory in Kazan, he added. As for the 'M2' variant, "although it is called a deep modernization of the White Swan, it is, in reality, a whole new aircraft, which will have combat capabilities that are immeasurably superior to those of its predecessor. The characteristics of the systems to be installed aboard the Tu-160M2 are classified. 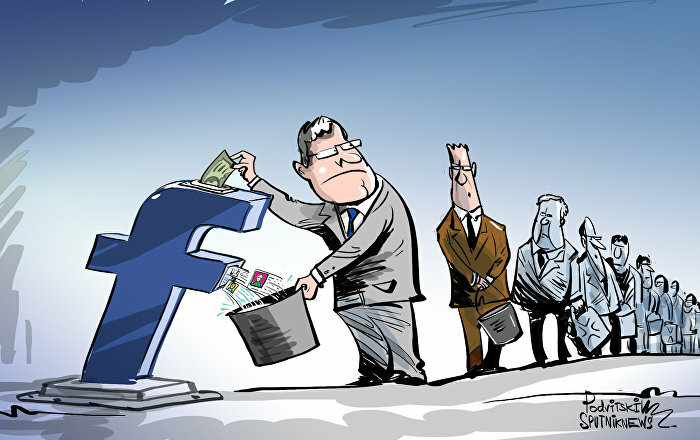 However, the expected increase in capabilities is enormous. Deputy Defense Minister Yuri Borisov has said that the combat effectiveness of the Tu-160M2 will be two and a half times greater than that of its predecessor." According to Tuchkov, this means that based on the information that is available about the deep modernization process, all that will be left of the old Tu-160 in the new plane is its airframe. "Everything else is new. Even the engines will be upgraded. The Kuznetsov Design Bureau in Samara has developed a new version of the NK-32 engine – the NK-32-02, featuring improved performance…The new engine will be produced using new equipment, and new, more advanced technologies." The latter is necessary, the observer noted, because the Soviet-era production chain was essentially destroyed after production of the Tu-160 was stopped in 1992. At the same time, the analyst wrote that the White Swan's 'eternal youth' — that is, the possibility for further upgrade at low cost, "will be achieved due to the fact that its onboard electronic systems are connected using open architecture principles. As a result, any new [electronic] systems with improved capabilities can be incorporated, figuratively speaking, by connecting them to the connectors and turning a few screws. The plane's operating system adapts the new system in much the same way a newly found external device is adapted on a computer." 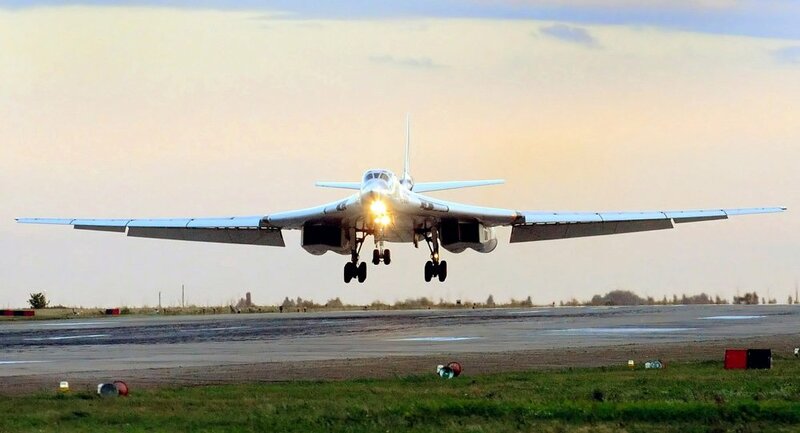 But the engineers over at Russian Radioelectronic Technologies Concern who designed the Tu-160M2's electronic systems have gone even further than that, the expert wrote. According to the company, their electronic systems' modular nature allows one system to take on the functions of another, if necessary. This means that even if one of the plane's computer systems were to malfunction, the resources of others could be directed toward eliminating the problem. This, in turn, increases the survivability of the plane's electronic systems. Accordingly, Tuchkov noted, "together with the high survivability of the plane's mechanical systems, achieved through the parallelization of units and vent lines to minimize the danger of fire or explosion onboard," the open and modular architecture of its electronic systems "will further enhance the plane's reliability." The Tu-160M2 is expected to be equipped with an active phased array antenna radar system. 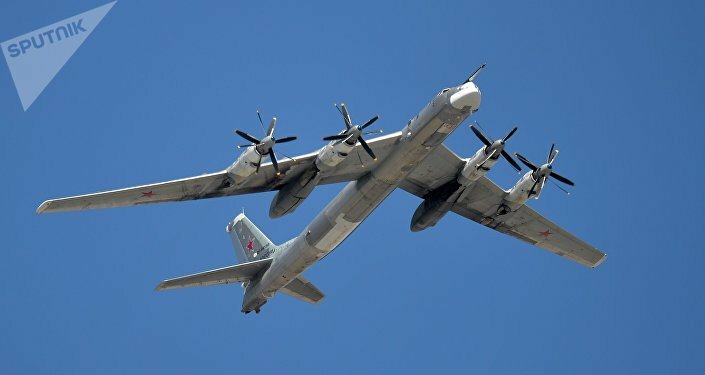 It will also get a new fire control system, increasing the efficiency of its Kh-101 and Kh-102 long-range missiles (which have a maximum range of 5,500 km – the longest in the world). The plane will also be fitted with a modern electronic warfare station, increasing survivability against would-be ground and air-based anti-aircraft missile threats. All in all, Tuchkov wrote that these upgrades mean that the White Swan will see an increase in its 'muscle mass', "its 'visual acuity', and of course, its 'intelligence', allowing the plane to take over for the crew and to solve the tasks of piloting, defense and the actual delivery of missile strikes." Ultimately, the military analyst noted that the fact that the Tu-160M2 is being created in parallel with the PAK-DA is to the advantage of both aircraft, allowing the modernized plane to receive advanced technologies, while giving the next generation bomber a head start on development.